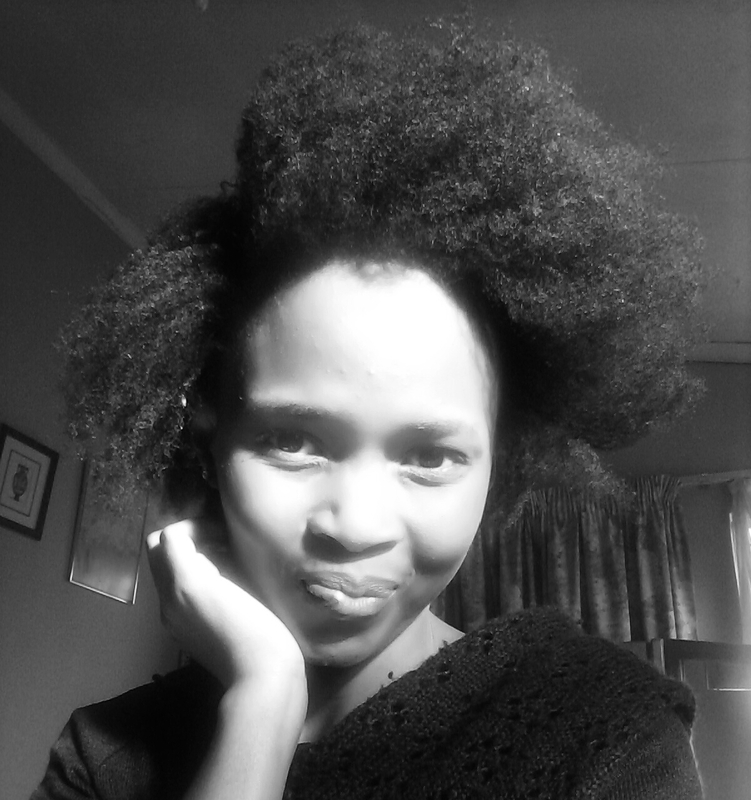 5 Life lessons to incorporate with your natural hair journey – msliladiary..
Hi guys! I cannot believe we are literally nearly at the end of the year already. Time really flies when you are having fun. So much has happened, so much to learn and so much to do. Seriously, life doesn’t get more complicated than that! A lot of us underestimate the power of patience. Not to say that we should sit around and wait for something to happen, but how patient are we along the journeys we want to perceive. Hair maintenance is a life long journey. You don’t get to decide one year you want to take care of your hair and the next year you don’t. Having the patience and endurance is all part of the process in learning new things about yourself and your hair all the time. I honestly cannot count the times I thought I had to give up on my hair journey because it seemed like too much work (which it isn’t really, maybe just a little bit 😊). All the experimenting taught me to be patient with myself and nothing just works overnight. Nobody knows everything and that’s why we are continuously learning something. Even to this day, I’m learning something new about my hair most often throughout my journey. Like life in general, learning enables us to grow and to be more aware of our surroundings. Knowledge and wisdom fulfils and feeds our souls. This might be a broad topic but what I mean with acceptance is the ability to accept yourself and your hair, without overlooking of how beautiful it is and comparing yoursel f to others. We get sidetracked by all the beauty we see outside of us, we forget to recognize the beauty in ourselves. Lets not forget ourselves in the process and accept ourselves for who we truly are. The beauty of natural hair is that it is versatile and that we can switch up to so many hairstyles with or without extensions. A little bit of creativity goes a long way in life. Being creative has the ability to help us express ourselves in a way nobody else can. Last but not least, the art of SIMPLICITY. I can tell you now that the best results are through simplicity. Doing too much of everything on your hair will do more harm than good. Simply know what your hair likes and what it doesn’t (check out my post on hair porosity to know your hair type to help you manage your hair better) and by that simple step you are on your way!